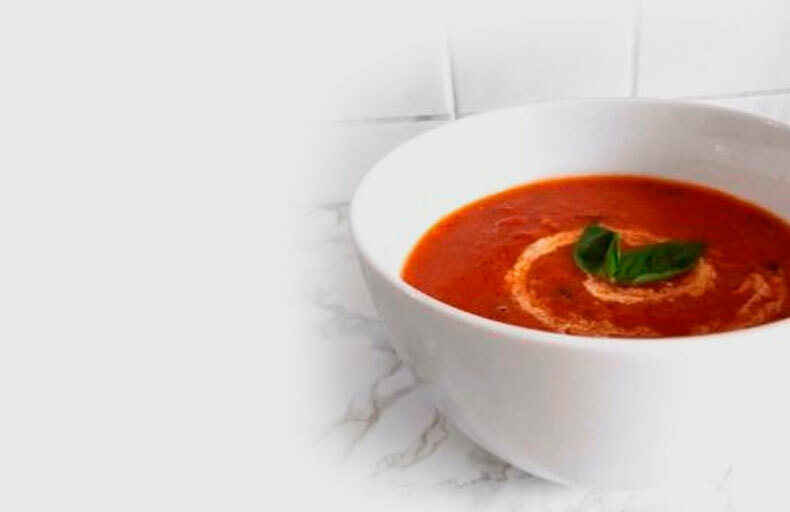 Discover this tasty tomato soup made with Ecomil organic almond cooking cream! Easy, healthy and delicious! Serve in a bowl & enjoy! Thanks to Jade Green Vegan for this delicious recipe!